Both undergraduate and graduate students at Missouri S&T have an opportunity to get involved in research that will help determine the way that electronic products of the future are designed. 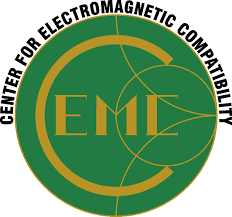 Research in the Missouri S&T EMC Laboratory is sponsored by companies that are leaders in the electronics industry. Many of these projects are funded by the Center for Electromagnetic Compatibility, a group of companies with a common interest in electromagnetic compatibility problems and solutions.